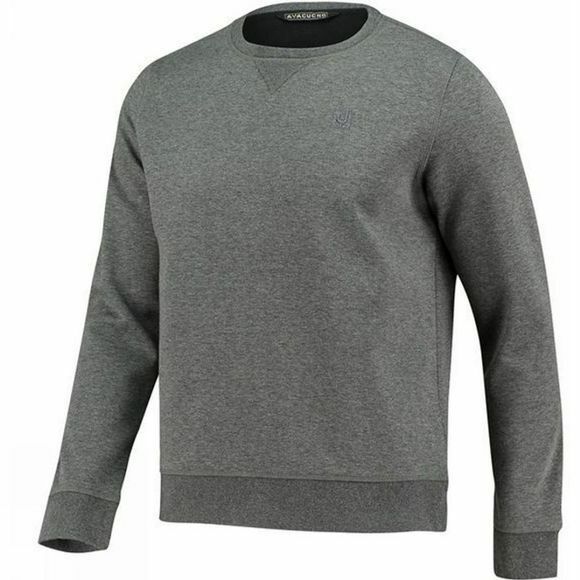 The Art Sweater from Ayacucho is a sporty sweater you can wear every day. It will keep you warm on your bike or when you're hiking, or on the sofa in the evening. 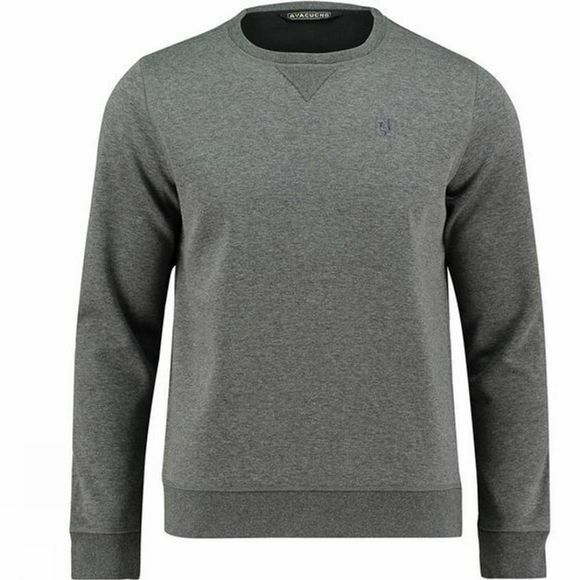 The sweater is made of a soft polyester/cotton fabric with a warm fleece lining for optimum comfort. It has ribbed cuffs, hem and round neck.